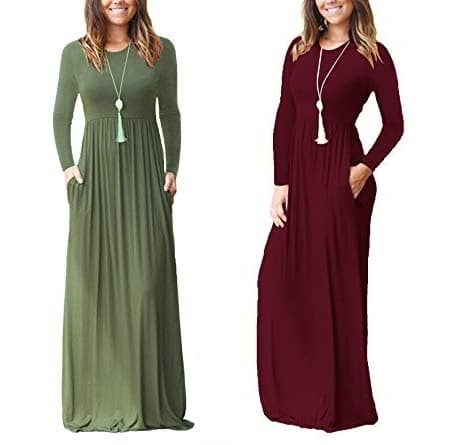 Select from a wide range of colors of this highly reviewed Women’s Long Sleeve Pleated Loose Swing Maxi Dress with prices starting at only $21.80! Garment Care: Hand wash cold and hang dry. Hate having to clean up LEGOs and other small toys? This drawstring toy bag will be your life saver! Get this Quick Zip Toy Bag for $11.65, down from $23. This bag is awesome because you can spread it out and use it as a mat on which you kids can play with their toys. When they’re done, just grab the cords and pull it closed. That’s it! Super easy cleanup in less than a minute! Then, you can either dump the toys in containers or just leave them in the bag for the next time your kids want to play with them! Looking for some fun and easy ways to deck your home out for Halloween? 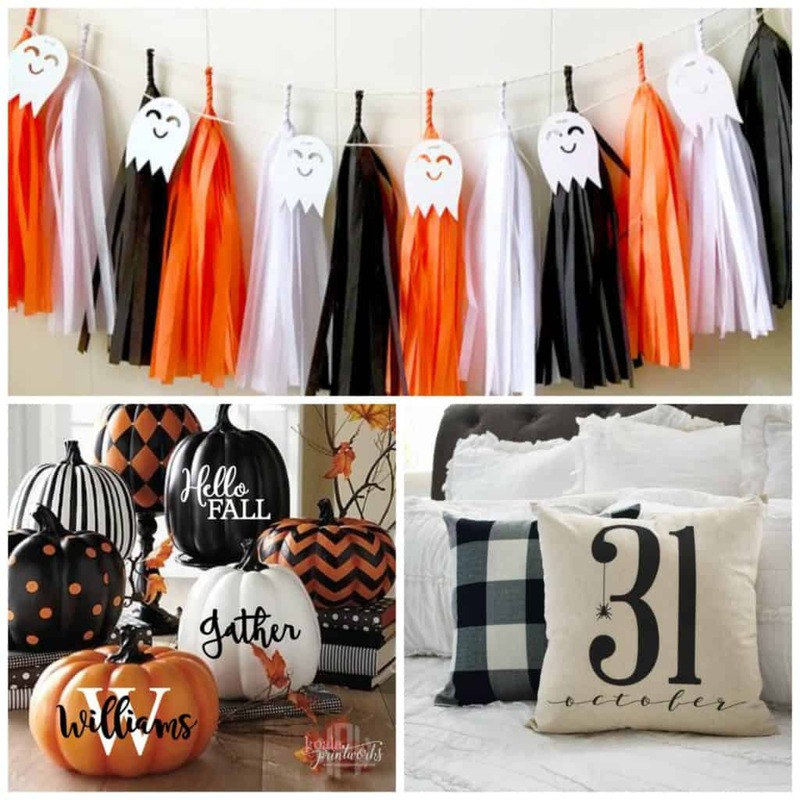 We’ve got you covered with Etsy Halloween Home Decor starting at just $4.99! 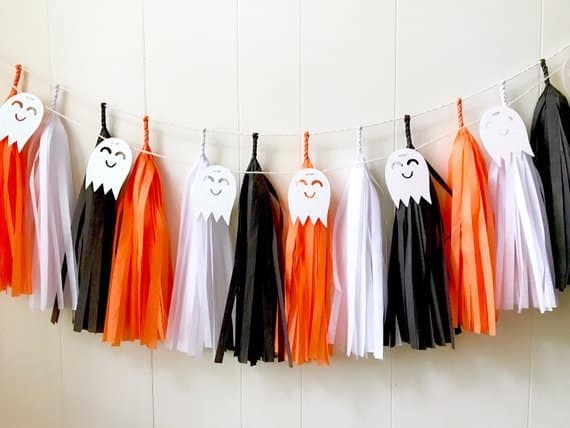 I love tassel garland like this Black and Orange Ghost Tassel Garland. This would look fabulous hung on your mantel and is just $28 + FREE shipping! 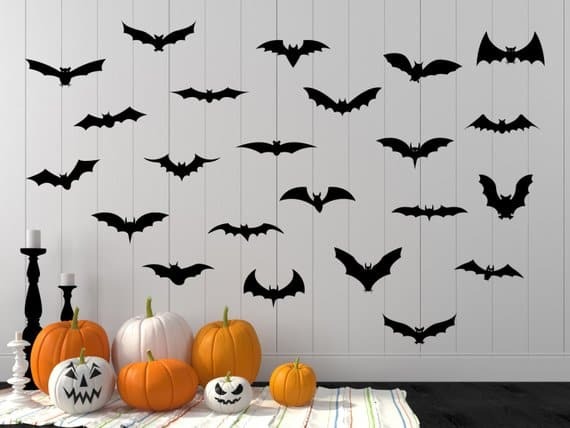 Bats are a big Halloween symbol, and these Bat Wall Decals are super cute and fun to put around your home. Get a Pack of 24 Bat Wall Decals for as low as $4.99! 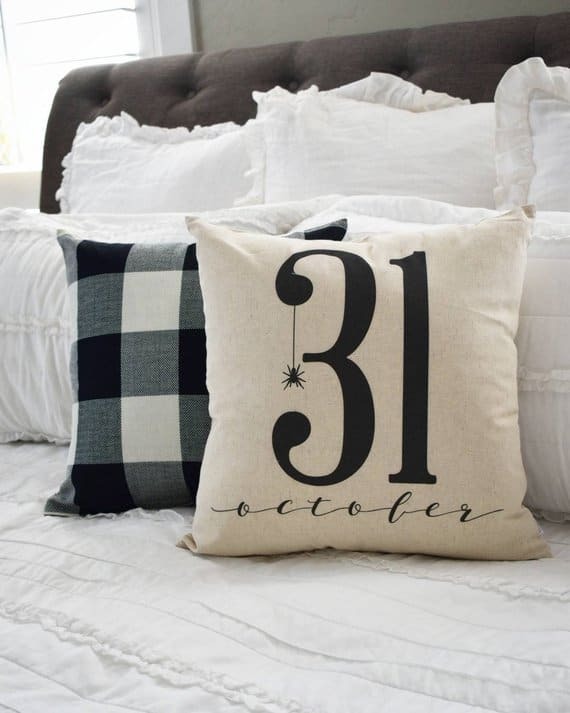 This October 31 Throw Pillow Cover is an understated way to add to your decor. This starts at just $14.99. 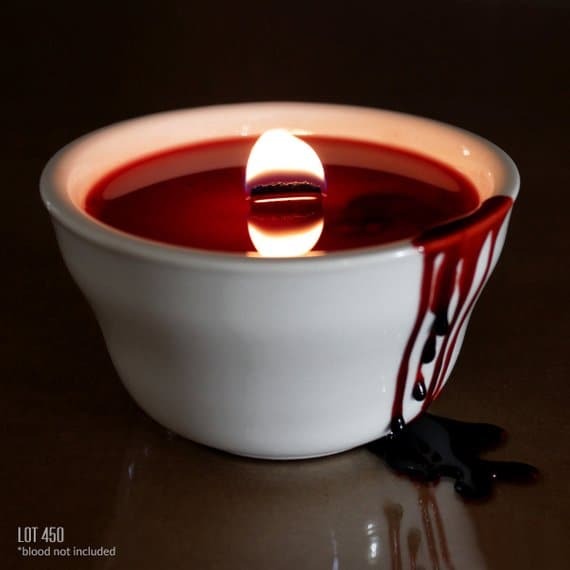 If you’re throwing a scary Hallowen party, this Blood Candle is perfect for your party decor. Get this for $11.20. 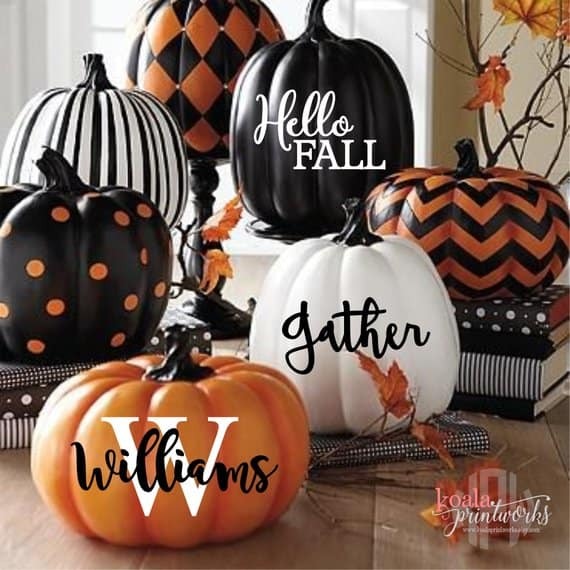 Easily make fun pumpkins with fake pumpkins from your local craft store and these Pumpkin Decals! These are priced as low as $6. 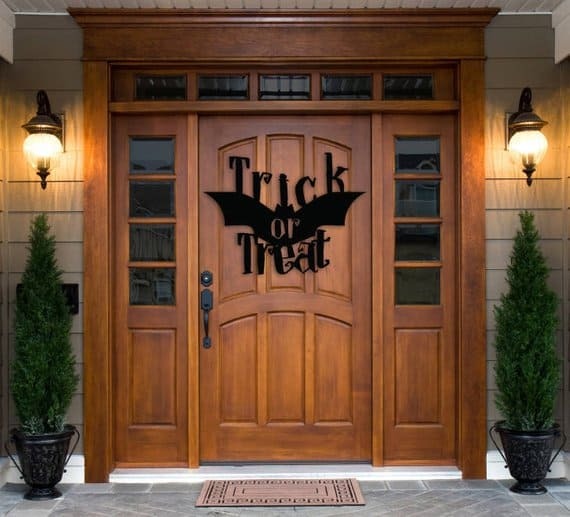 And, this Bat Trick or Treat Sign is perfect for youu front door! This is priced at $31.99. What Went Wrong With Mrs Milliard’s Mech? Get this Unisex Professional Slim Business Laptop Backpack in your choice of 3 colors for only $25 when you clip the 5% off coupon! 【MULTIPLE COMPARTMENTS】2*side pockets for water bottle or umbrella. 2*front pocket with button and zipper(One big and one small). 1 * laptop & iPad pocket with hook and loop fastener. 1 * main compartment. 【HUMANIZED DESIGN】Straps use 3D honeycomb design which lessen shoulders’ stress and the material can provide the breathability. It can adjust the length to fit different people. 【HIGH QUALITY ACCESSORIES】Connection buckle: Adjust the length straps, well-knit material avoid break. Adsorption buckle: High quality metal material keep it using for full lifetime. Zipper: Our zipper has been tested by 50 thousand times. It is smooth encough to use. 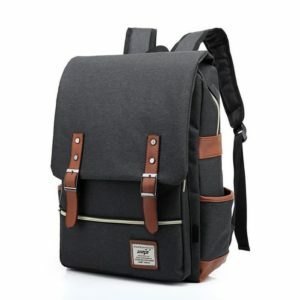 【APPLICATION OCCASION】The lightweight backpack is perfect for daily use. Perfect for going to school, work, weekend getaway, biking, camping, gym, travel, etc. If you love over-the-knee boots and have been wanting a new pair for fall and winter, this is one deal you aren’t going to want to miss! Get these Faux Suede Over-the-Knee Boots for $33.99, down from $100! These stylish over-the-knee boots feature padded insoles that create comfortable all day wear. The block heels provide subtle lift that creates the perfect lift, while durable textured outsoles complete the design of this cute boot. Pair these over-the-knee boots with skinny pants and belted jacket or your favorite dress or skirt to create trend-setting style on every occasion.